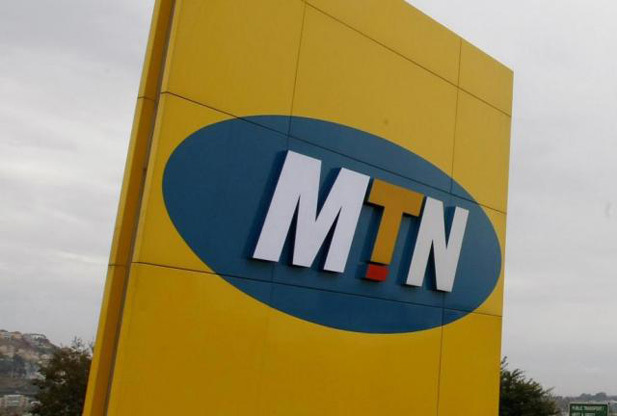 MTN Group, the largest telecoms entity in Africa published its interim results for the period ended June 2015. The figures released, which missed analysts expectations, showed a 4.9% % decline in revenue and an 11% drop in profits. Revenue for the entire MTN Group for the half year stood at R69.2 billion, a figure buoyed by a 21.3% increase in data revenue which contributed R15.4 billion. EBITDA (Earnings Before Interest and Tax) decreased by 10.1% to R30.274 billion. While voice revenue continues to show signs of retreat, MTN did have an 11.2 % increase in voice traffic. This, however, pales in comparison to the 87% increase in data traffic in the same period. It’s hard to have it both ways when it comes to voice revenue. The jump in voice traffic has been credited to the lower tariffs that were part of voice promos and lower termination rates. However, these two aspects, plus the reduced consumer spending are what also played a part in lower voice revenues. MTN Nigeria was affected by macroeconomic conditions in the form of exchange rate fluctuations as well as a highly competitive environment. The trends reflected in the MTN figures are largely related to what has been happening with other African operators. Recently, Orange and Airtel Africa entered into talks relating to the sale of 4 Airtel Africa subsidiaries to Orange. While no reason was stated for this as they were preliminary negotiations, the numbers from Airtel Africa suggested constraints in its operations. These constraints included receding voice revenue, exchange rate challenges for markets like Nigeria and Zambia, and a slow increase in smartphone penetration which is hindering data’s assumption of a leading role in revenue creation for African telecoms. Similar issues are also reflected locally. According to the last results from the largest operator, Econet, voice revenue continues to decline, data revenue, while growing steadily, isn’t growing fast enough and smartphone penetration isn’t on a huge growth tangent (it’s been actually hindered by added import duty on devices). Similar to what MTN is facing in Cameroon and Sudan, there are adjustments to tax regulations that are weighing down performance. Zimbabwean telecoms operators might not have faced an industrial action, but they have carried labour costs that are now being offset by salary reductions and job cuts. As technology and consumer patterns shift, African Telecoms is going to go through a raft of changes and the biggest headache for operators in the short to medium term will be figuring out ways to adjust their business model to suit these changes. Nettcash’s the only privately owned mobile money service selling ZESA. How did it pull it off?